Life between the Storms . Today here in Ireland we are experiencing our eighth storm in eight weeks, with winds up to 160 kmph, the rivers are still flooded and we are are due two more storms before the weekend. 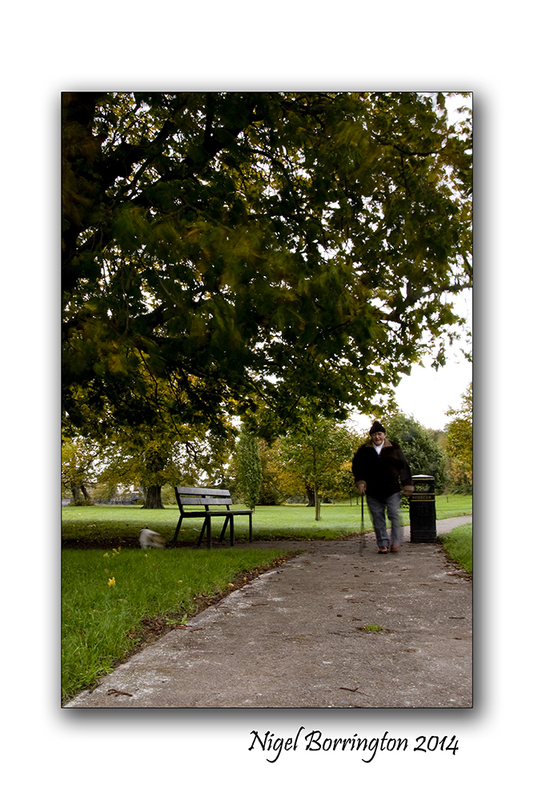 Yet life goes on, I took these two images of people going about their lives one getting his new paper and the other walking his dog. As always life goes on but when its raining and the weather is very bad the doors get shut the fire is set, the newspaper is read and the dog is in his basket…. This entry was posted on February 12, 2014 by nigel borrington. 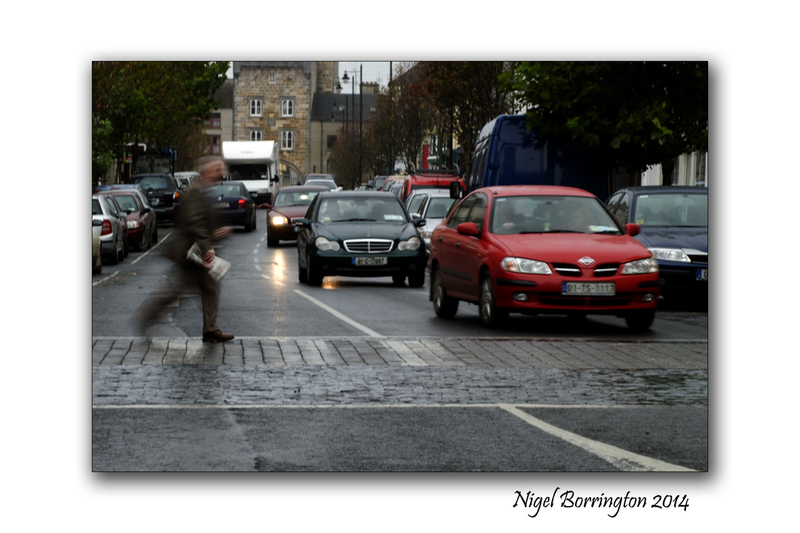 It was filed under dogs, Gallery, Landscape, street photography and was tagged with Clonmel, Ireland, Irish photography, Nigel Borrington, rain, storms, Street photography, winter 2014. The final photo is really a gem! Everything looks so green to this snowed-in resident of the US Midwest. Would love to be able to walk about with only a light jacket on! I can’t wait for the monsoon to arrive here in Mumbai. You can have our sunny days if you want. Sending some sunshine over to you pronto. Two terrific shots that are reminders of life’s endless continuation ..
That’s some serious wind, Nigel. Great pics. I like the man and his dog 🙂 They both look very pleased! Hope all is well with you and yours Nigel.